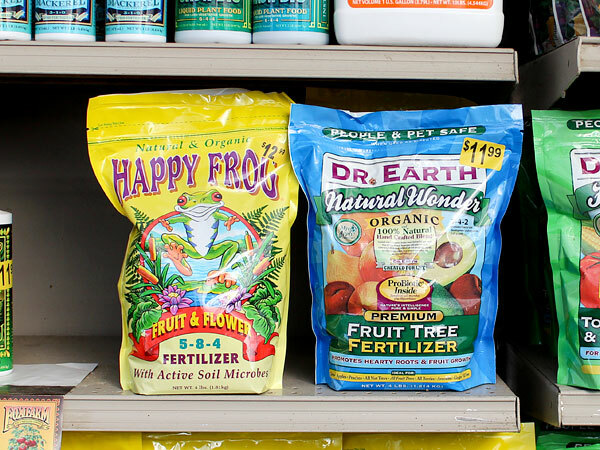 It is a great time of year to start fertilizing. 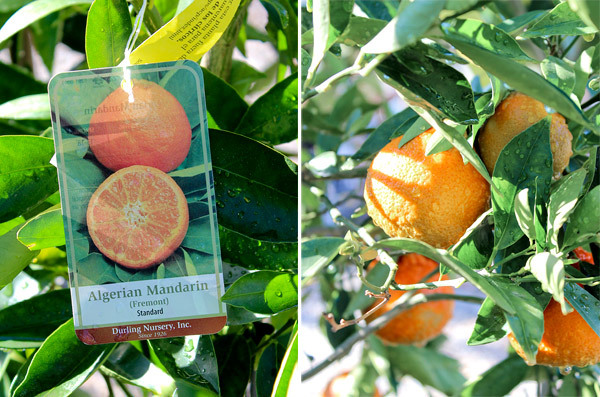 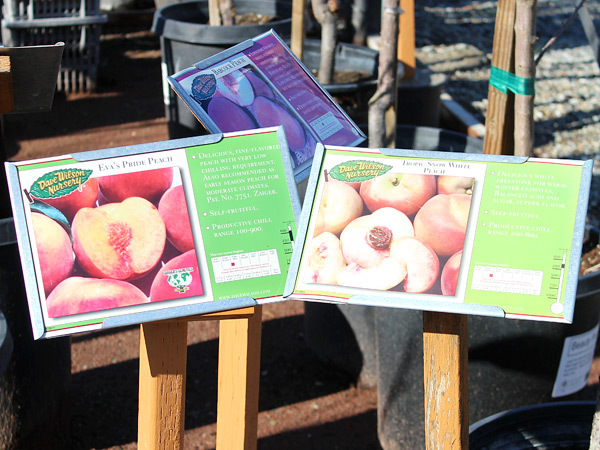 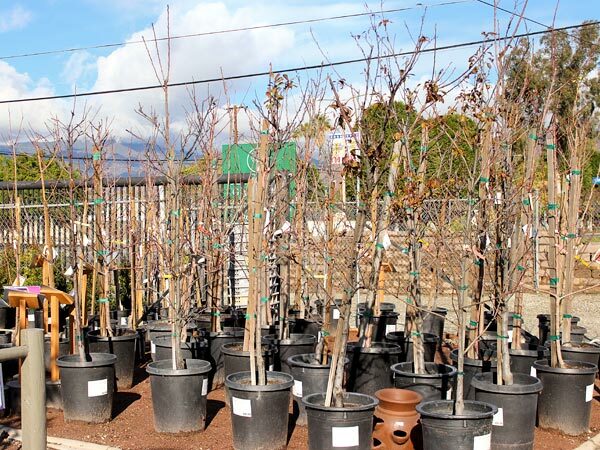 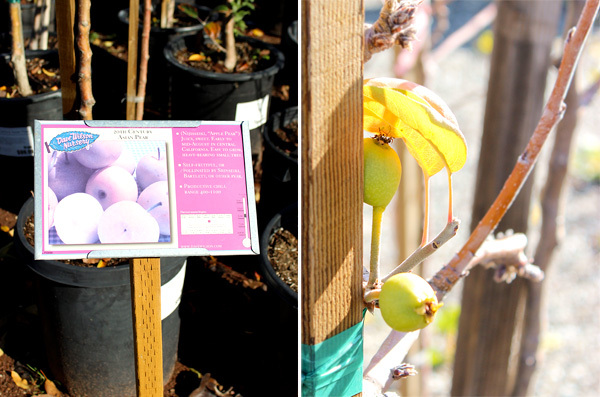 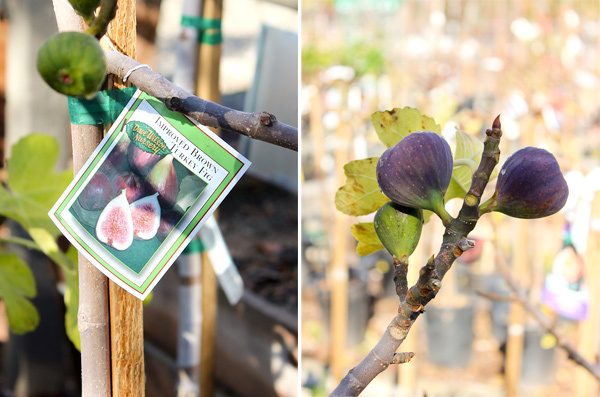 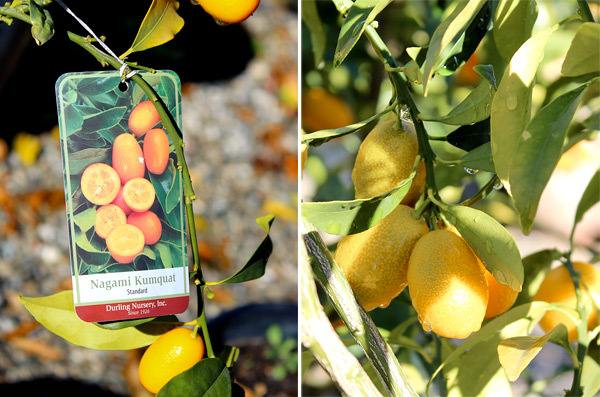 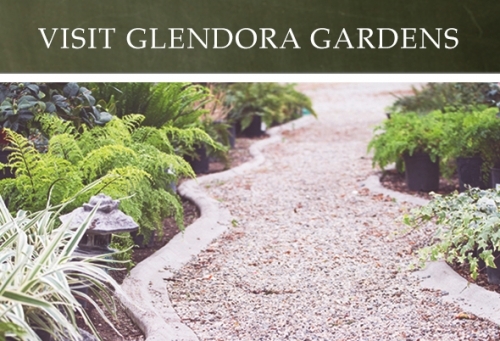 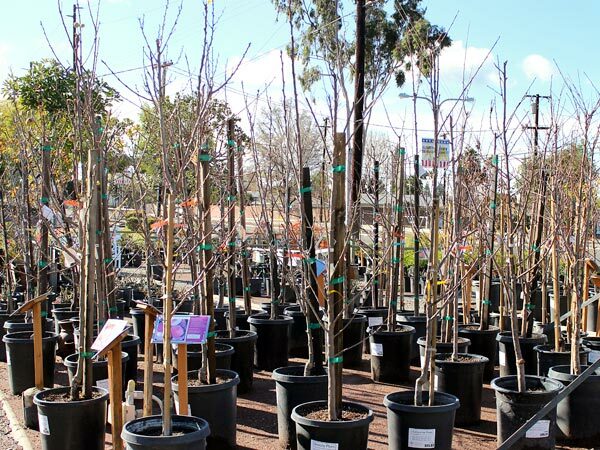 Whether it is your lawn, fruit trees or shrubs now is the time to take advantage of the El Nino season. 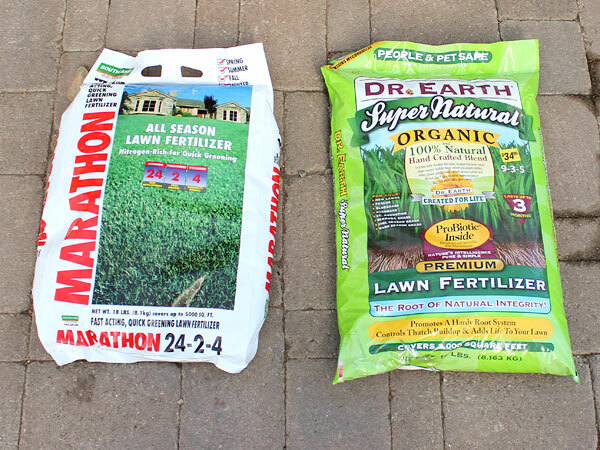 Depending on the fertilizer, up to once a month heading into the spring season will get things off to the right start this year. 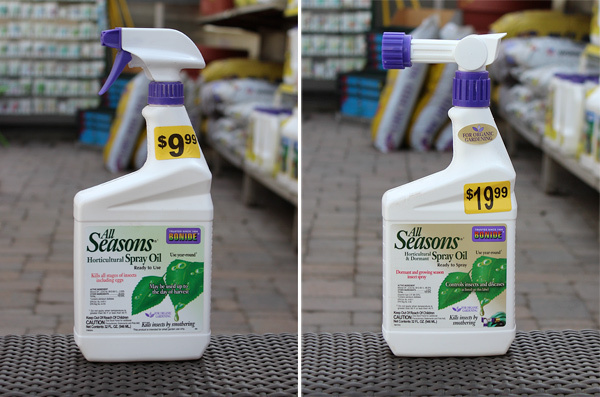 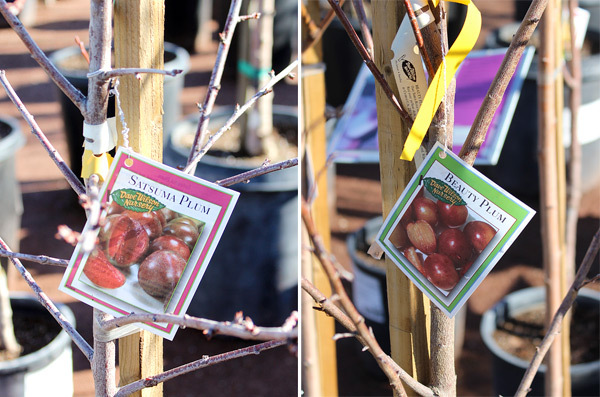 If you haven’t already started, it is not too late to sneak in a round of dormant oil spray for all of your deciduous fruit trees. 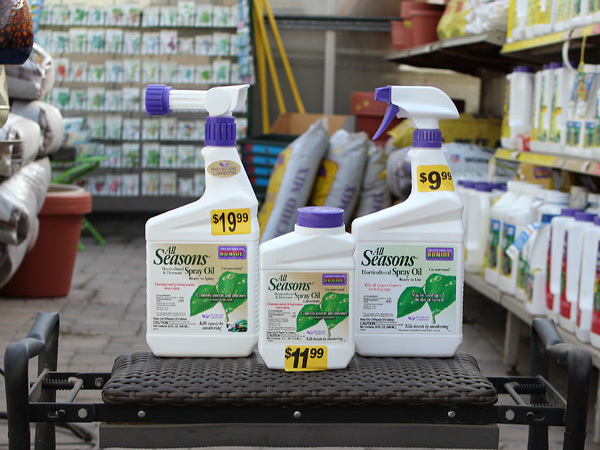 Ideally about 3 rounds of spray during dormancy is best, but if you have not started it is not too late. 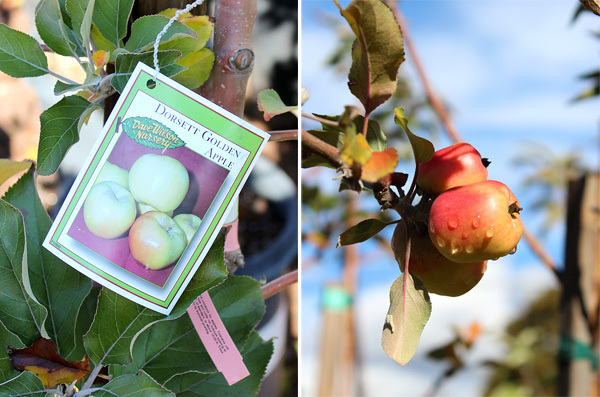 As your deciduous fruit trees are dormant, using a dormant oil will help reduce insect and disease damage in your fruit for the upcoming season.